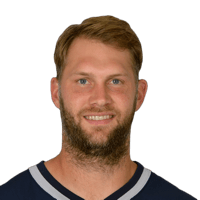 Published: Dec. 6, 2015 at 07:12 p.m.
Patriots Tom Brady finds Scott Chandler for a 14-yard TD. Published: Nov. 29, 2015 at 09:28 p.m. Published: Nov. 15, 2015 at 04:44 p.m. Published: Sept. 10, 2015 at 10:21 p.m.